Trifecta delivers eCommerce solutions, apps built on the Salesforce Platform, custom web and mobile apps. What Microsoft Dynamics CRM Consulting solution do you use? We know Microsoft Dynamics CRM inside out. Our staff is trained and focuses 100% on Microsoft Dynamics CRM. Ascendix Technologies is your CRM consultancy and development partner. They are experts in Salesforce, Dynamics, Outsystems, Azure Stack, Elastic Search, CRM and app development. They create CRM systems, apps of any complexity. Cynosure Technology = Cynoteck, Cynosure stands for something that is the center of attention or admiration. Our technology innovations keep up with our name and create a WOW factor for our clients. 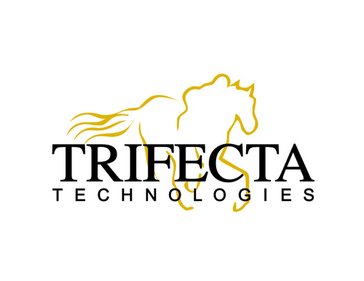 * We monitor all Trifecta Technologies reviews to prevent fraudulent reviews and keep review quality high. We do not post reviews by company employees or direct competitors. Validated reviews require the user to submit a screenshot of the product containing their user ID, in order to verify a user is an actual user of the product. Hi there! Are you looking to implement a solution like Trifecta?